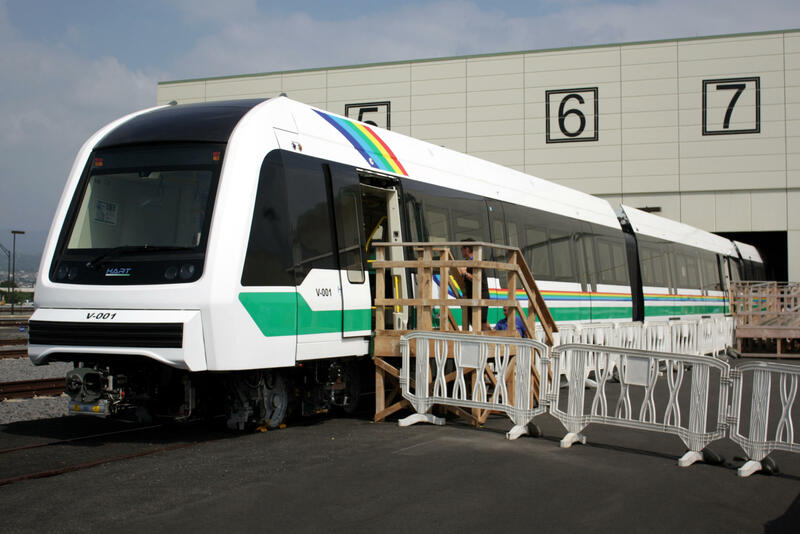 FILE: A federal grand jury has subpoenaed records and documents on the construction of the Honolulu rail system. That word came Friday afternoon from Andrew Robbins, HART’s executive director and CEO. Federal investigators want to know more about the construction of the Honolulu rail project, although the precise focus of the probe remains unknown. Robbins said the federal investigation should not have an impact on the Federal Transit Administration’s review of HART’s recovery plan. The FTA needs to approve that plan before it releases $744 million in federal funding. Robbins said the review process has been delayed by another development. “What has slowed us down a bit on the approval of the recovery was not the subpoena, but actually the federal shutdown," he said. The FTA and the U.S. Department of Transportation planned a series of review meetings in January to go over the recovery plan. "I know that we were planning to go to Washington, D.C., if necessary to meet with them. but because of the federal shutdown, none of that happened,” he said. Robbins said the Federal Transit Administration will meet next month to review HART’s recovery plan. He said he still expects HART will have access to federal funds by the end of June.